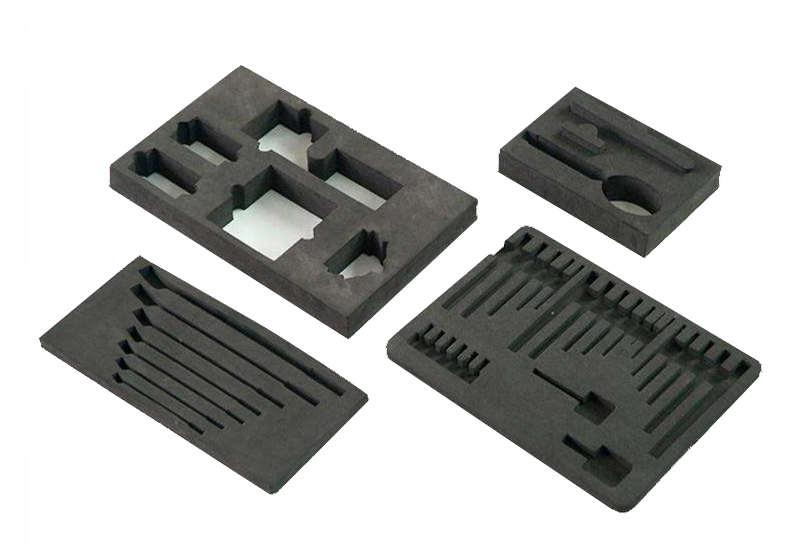 Sinkery as the leading esd materials and packaging solution suppler in China, has the own manufacturing factory. All the EVA foam inserts are produced by ourself.Sinkery produce the EVA foam insert by our self and sell them from the factory directly. Customized order can be accepted as customer's special request.